The idea spawned from Spoonflower which, if you haven't heard of them, is an awesome website where you can get your fabric designs printed, get others designs and enter contests and such. It really is a lot of fun. 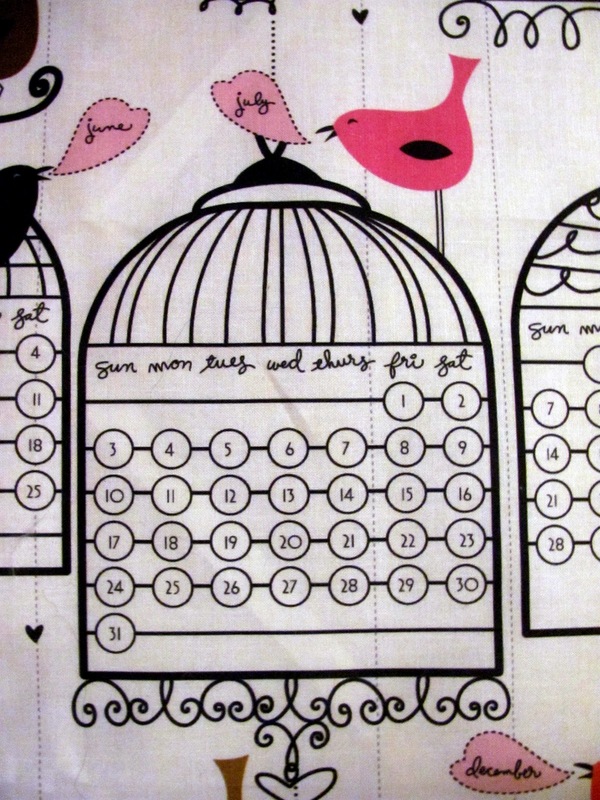 Any ways, one of their contests was a fabric design contest for calendars for 2011. You know what this meant? I had a TON of options to choose from (see here) for my 2011 Calendar. Once I chose my favorite? All I had to do was order a fat quarter and viola! 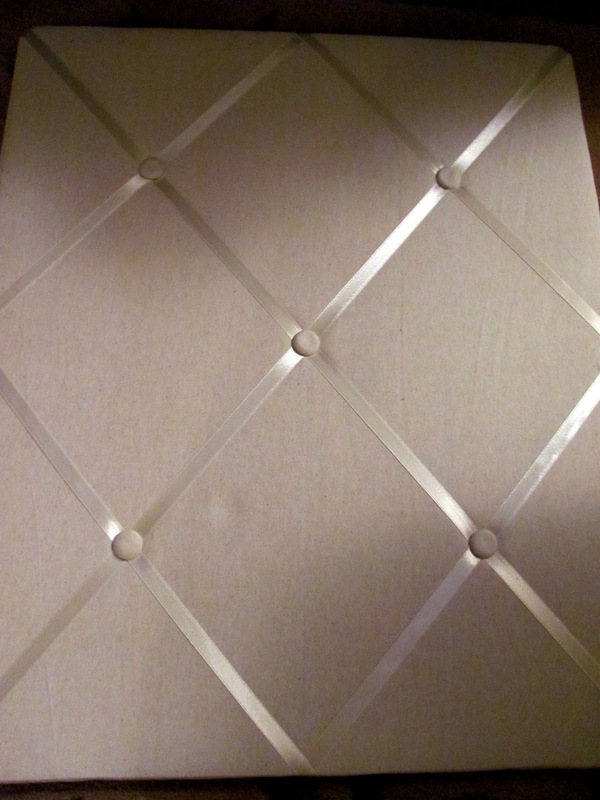 It was a calendar printed on fabric. 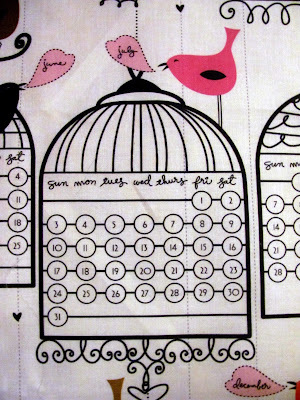 I chose 2011 Birdies by Cynthia Frenette. 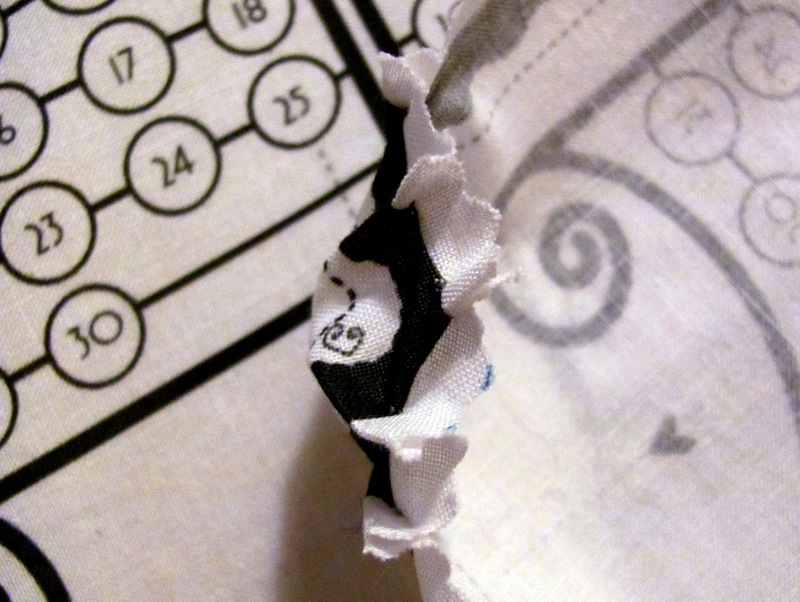 Next, I took my pinking shears to those edges and made my Calendar fabric nicer to work with (buttered it up!). 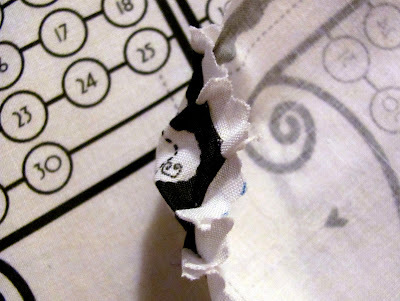 I then smocked the edges a bit to give them the effect of a fitted sheet. Once I fitted it around, I took out some of my extra pins (because Lord knows I have extra) and am using them to attach the things I want to my calendar. Get it? Because there is a memory board underneath the cloth calendar... Genius! adorable calendar! what a neat idea, you are always thinking out of the box, love it! i love this calendar! and stretching it onto a memory board? pure genius!